﻿ Best Price on La Palapa in Tamarindo + Reviews! Situated on Tamarindo Beach, this family-run hotel offers air-conditioned rooms with ocean views, cable TV and a minibar. Free wired internet access is available in all rooms. 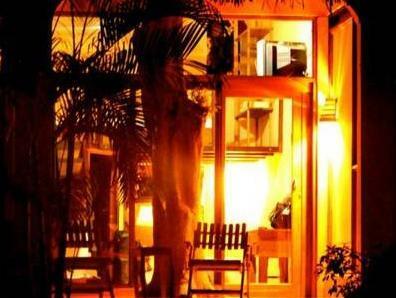 La Palapa is located a 2-minute walk from Tamarindo’s various shops and bars. The hotel offers free parking. You can go scuba diving or turtle watching in Las Baulas National Park, just 1 km away. Guests can enjoy typical local food in the restaurant, including a varied breakfast. There is also a bar with a terrace, surrounded by palm trees. 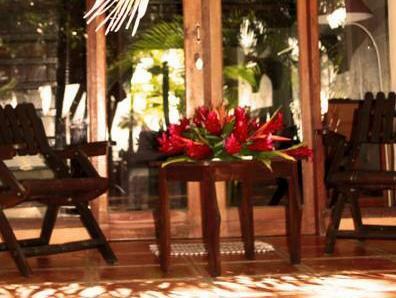 Rooms at La Palapa have simple décor and wooden furniture ans all have a private bathroom. The hotel is located on Route 155, 20 metres from the roundabout in Tamarindo. Please inform La Palapa in advance of your expected arrival time. You can use the Special Requests box when booking, or contact the property directly with the contact details provided in your confirmation.